Interested in podcasts? 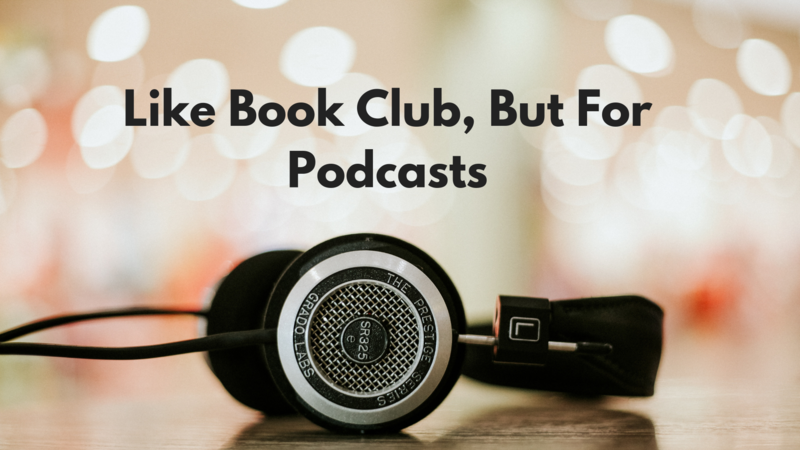 Join us to discuss various podcast episodes that fit into a monthly theme. Visit Podcast Brunch Club for the playlists and to subscribe to our newsletter.